Once a month craft program for families, registration requested. Come together and create something! 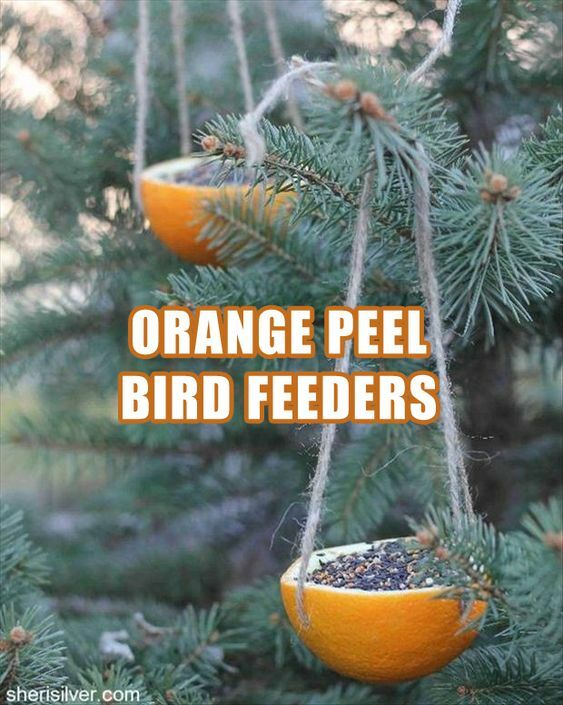 This month, we're making bird feeders out of fruit and birdseed!